DogWatch Hidden Fences for Cats! 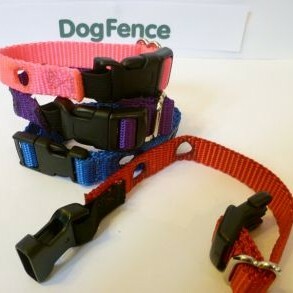 Many people associate containment fences with dogs but they are also very successful for cats and recent innovations in technology now offer mciro receiver collars which have been designed with small pets in mind. Our new micro receivers R7 or R1200m receivers – weighing 30g inc battery they are small enough and light enough for all breeds of cats.